This book looks at the attitudes of the British Army to race and physical and mental fitness in relation to the death penalty during the First World War. This book looks at the attitudes of the British Army to race and physical and mental fitness in relation to the death penalty during the First World War. Based on research he undertook in his book Death sentences passed by military courts of the British Army 1914–1924, its conclusion is that the death penalty was used with particular severity against Irish and colonial troops and labourers as well as those deemed degenerate or ’worthless’. 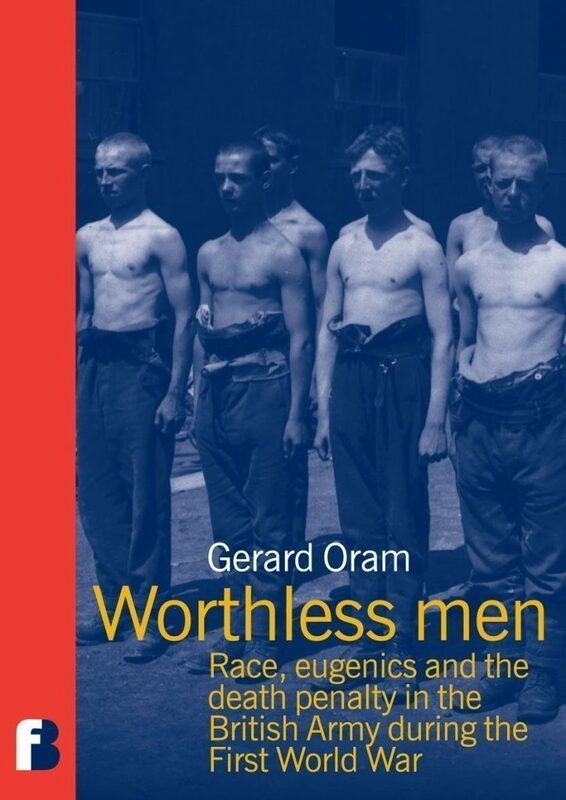 Gerard Oram is a social and cultural historian whose main interests are ideas and beliefs of the nineteenth and twentieth centuries. He is a lecturer in Modern European History at the Open University and the author of Death sentences passed by military courts of the British Army 1914–1924.